The Amarillo College board of regents appointed Mark White executive vice president and general counsel at their meeting Tuesday night. White has served as AC’s chief legal counsel the past four years. His position as executive vice president is a newly created position. White’s new role will begin March 1 with an annual salary of $160,000. According to an AC news release, it would cost AC at least $200,000 a year if his two roles had been filled separately. The regents also approved a new tobacco policy for the college that states that smoking of any tobacco products and the use of electronic or vapor smoking devices are prohibited on AC property and in buildings and facilities on all campuses and locations, including parking areas, green spaces, and walkways. The policy will be effective Aug. 1. 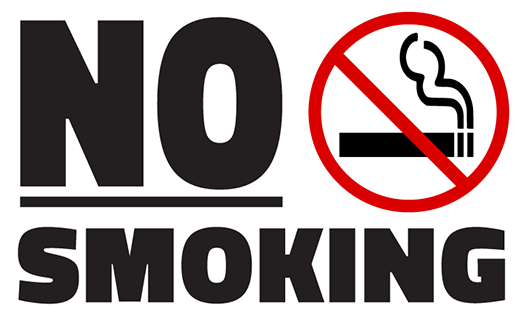 The use of tobacco products which are smokeless and vaporless is prohibited inside any college building. The policy does not apply to East Campus housing. Because of less funding from the state and decreasing enrollment, AC has been forced to deal with financial issues the past few months. Three faculty members were approved for tenure at the meeting: Victoria Taylor-Gore, an assistant professor and chairwoman of visual arts; Rene’ West, an assistant photography professor; and Kerrie Young, a nursing instructor. 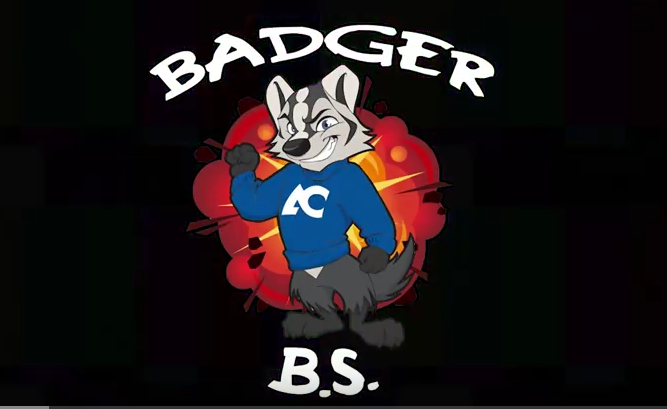 Regents approved a new program called Lil’ Badgers, a day camp for children from ages 4 to 6. The program is educational in addition to providing day care. Lowery-Hart said the college has been communicating with students more efficiently and on different levels. AC sends out emails, makes phone calls and now sends texts.